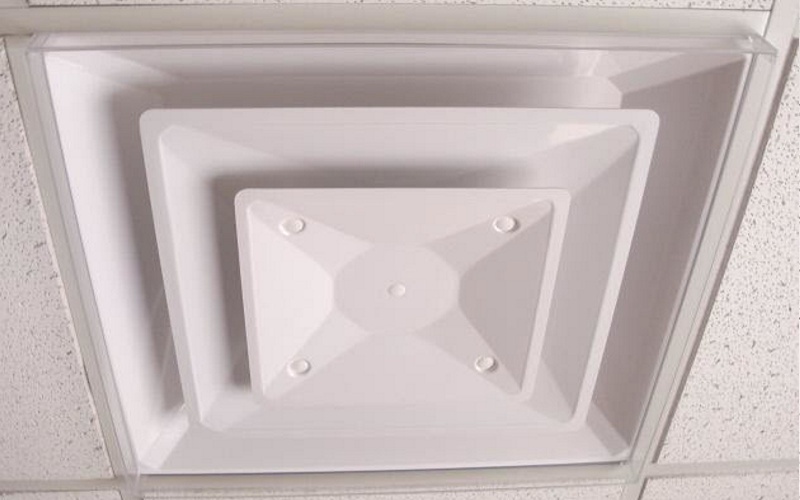 Are your AC vents blowing dirt onto your ceiling? 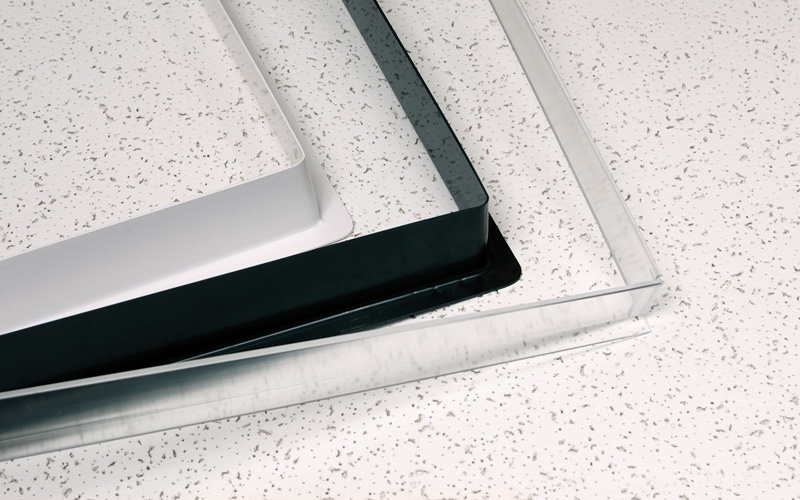 Our PVC deflector directs the air flow away from your grid and ceiling tiles and is easily installed in existing ceilings as it slips between the grid and the diffuser. Keep your ceiling clean and professional. They are 100% waterproof and washable, they are very easy to clean. 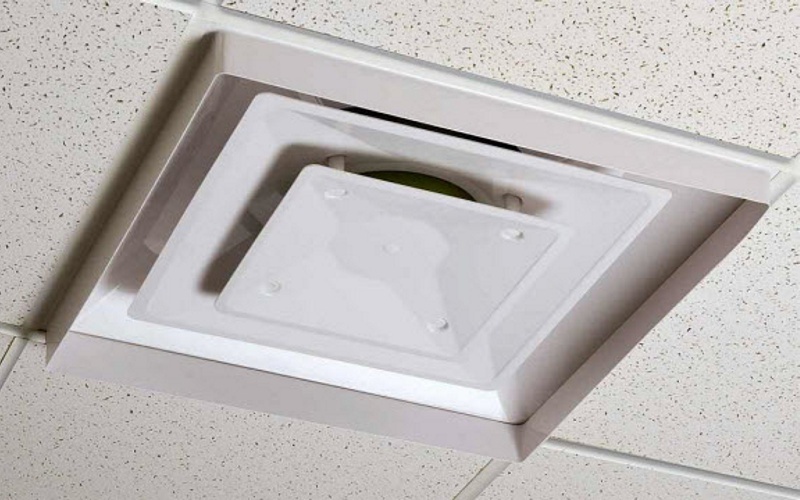 Our Deflectors keep the dust, dirt and moisture exiting blowing vents from your ceiling tiles and grid, protecting your grid and tiles. Items are a single piece or they are a disassembled 4 piece set. They are available in white, black, beige or clear and fit into 2x2 grid spaces. This product listing is for the deflector only. Vents are available separately here. Due to how this product is shipped, minimum order quantity is 2.